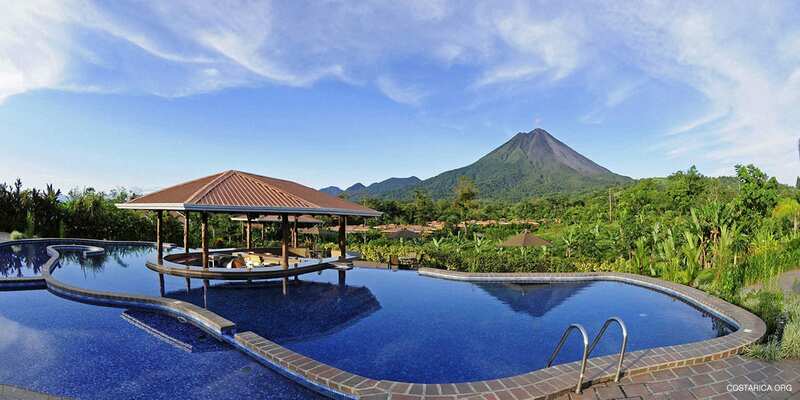 Spend a long 10 days in Costa Rica. These Packages are driven toward travels that want just a little bit more than a week in Costa Rica. Spend more time relaxing or experiencing the adventure of travel. It is amazing to spend just these ten days to get to know the country of Pura Vida a little bit better. We will cater to your every need and bring you to some of the best destination in Costa Rica. Also, take your time to explore each and every part of your trip. Check out our 10-day packages below. You will love the way each and every package comes laid out just for your comfort of travel. Choosing a package can be difficult but we can help you out with that let us give you the best trip. Your unique package choices really depends on the tour and hotel you visit and everything needs to be perfect for 10 days in Costa Rica. We will make your package just right according to your needs. No matter how long it takes we want to make you the happiest customer to have a dream trip come True.